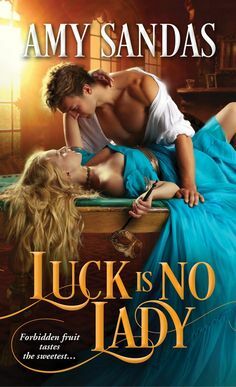 Laura Kinsale is a New York Times bestselling author and both winner and multiple nominee for the Best Book of the Year award given by the Romance Writers of America. She become a romance writer after six years as a geologist–a career which consisted of getting out of bed in the middle of the night and driving hundreds of miles alone across west Texas to sit drilling rigs, wear a hard hat, and attempt to boss around oil-covered males considerably larger than herself. This, she decided, was pushing her luck. So she gave all that up to sit in a chair and stare into space for long periods of time, attempting to figure out What-Happens-Next. She and her husband David currently divide their time between Santa Fe, New Mexico, and Texas.